While I was over there, I decided to buy an Apple Watch. Having got a pre-launch developer Series 0, I figured the Series 2 was sufficient to warrant an upgrade. Also I was very curious about the Suica capabilities. Impressions after one week of owning a Japanese Series 2: Hardware: SO MUCH SNAPPIER than my Series 0. Everything runs at a constant 60FPS. So good. Suica: Absolutely amazing. Works great with my US Apple Pay account. I’ve only had to physically touch cash like twice on this trip. Totally worth it for the 14 days I’m here. XD Ceramic: They had me at ‘virtually scratchproof’. XD It’s very heavy and only looks nice with the Sport or Leather Loop bands, so I’m not sure if I can recommend it. But since I prefer the red Sports band and hate scratched hardware, I love it. 😀 All in all: a perfect 5/7. After writing that last blog post about Suica on Apple devices, I knew MOST about the limits of Suica on the App,e Watch, but I still didn’t know for sure if it would work with my iOS setup. So it was still a bit of a gamble. An iPhone 7 Plus, purchased in Australia. An Apple Watch Series 2, purchased in Japan. An Apple Pay account, tied to a U.S. bank. And this all worked without issue. It was just a matter of setting up a new Suica card on the Watch, and then charging it via the Suica app on my iPhone 7. The main thing I was concerned about when I bought this watch was whether it would be easy to recharge the Suica without a Japanese bank account. As Kyosuke Inoue wrote in his blog, Japanese Apple Pay seems to be ‘different’ to the international Apple Pay, so it wasn’t guaranteed to work. Turns out that’s ‘mostly’ not the case. I was living in America at the time, so I had a U.S bank account with Apple Pay. That account worked perfectly fine. The Suica app on my iPhone used the standard Apple Pay dialog. But that being said, given how Apple Pay isn’t available on my Australian bank account, I was wondering if I could use a credit card as well. I tried entering in my AMEX credit card directly into the Suica app, and to my absolute surprise and wonder, that worked as well. So yeah. All in all, getting a Suica enabled Apple Watch, pairing it to my Aussie iPhone, and then working out a way to easily recharge was actually incredibly easy. No unexpected hurdles whatsoever. 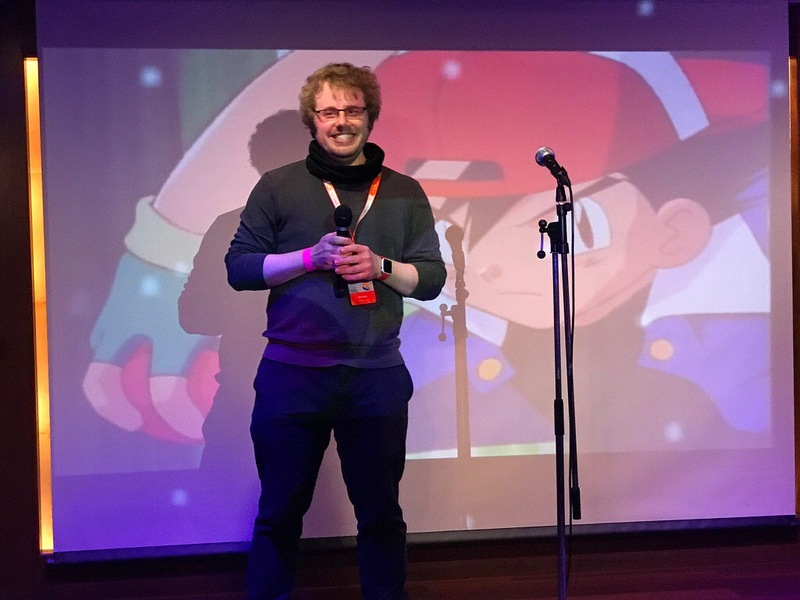 So here’s something completely awesome and TOTALLY unexpected. 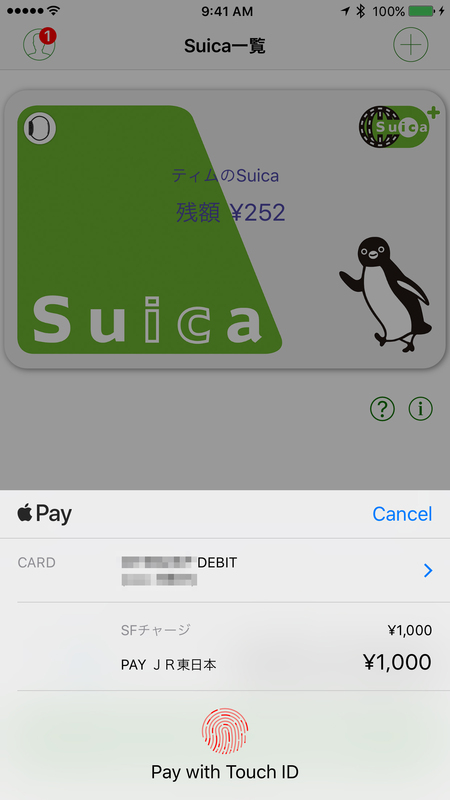 From launch until now, Suica capability (or more specifically FeliCa, the tech on which it is built) was available only on iPhone 7 and Apple Watch Series 2 units sold in Japan. 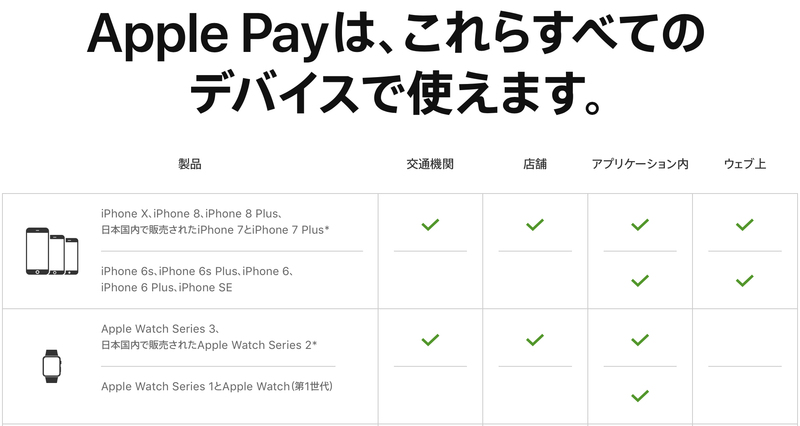 After last week’s announcment, Apple put up on the Japanese Apple Pay page that iPhone 8, iPhone X and Apple Watch Series 3 units from ALL regions will have FeliCa enabled. This is really exciting as now there’s no longer ANY hurdles to getting a Suica-enabled devices. Happy times!